International Road Dynamics (IRD) company, announced that a joint venture with SEA Electronics has been awarded a project for the design, supply and installation of 20 lanes of Weigh-in-Motion covering six sites on arterial roads around Kyiv, Ukraine. The turn-key project was awarded by The State Agency of Automobile Roads of Ukraine (Ukravtodor). The total value of the contract awarded to the joint venture partners is $6.4 million and also includes delivery of a back-office system in addition to related civil works and communication infrastructure. IRD say that the objective of the project is to implement a modular system comprised of software, hardware and communication infrastructure for Ukravtodor. The Weigh-in-Motion back office system intends to collect real-time traffic data and to support the enforcement of overweight and over-dimension vehicles as well as vehicles that may be in violation of local operating regulations. 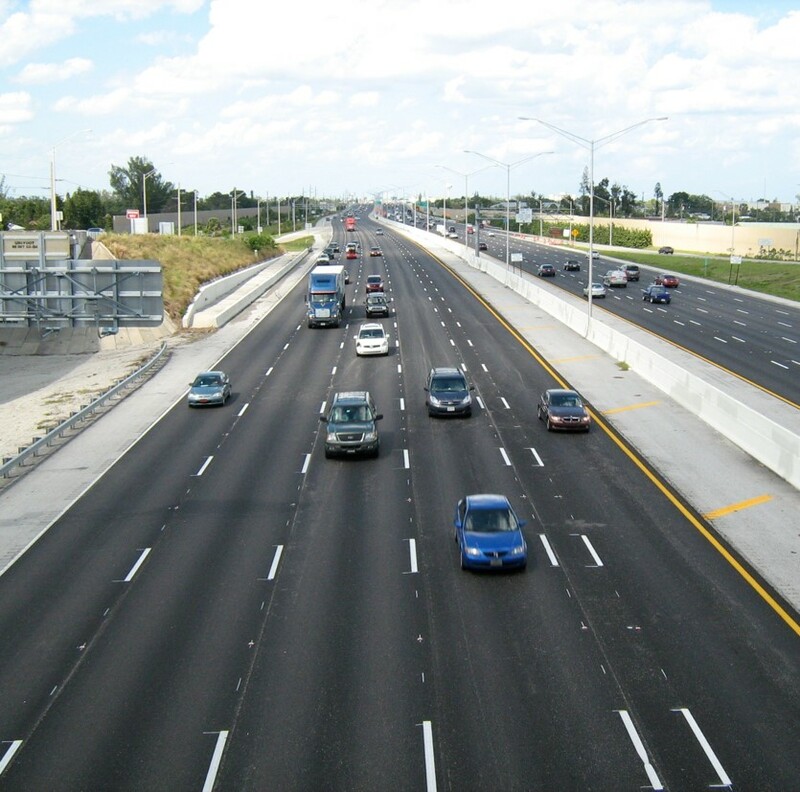 The data and analytics provided by IRD’s high speed enforcement systems will also be used for more substantiated and streamlined planning of maintenance and repair of the road network.